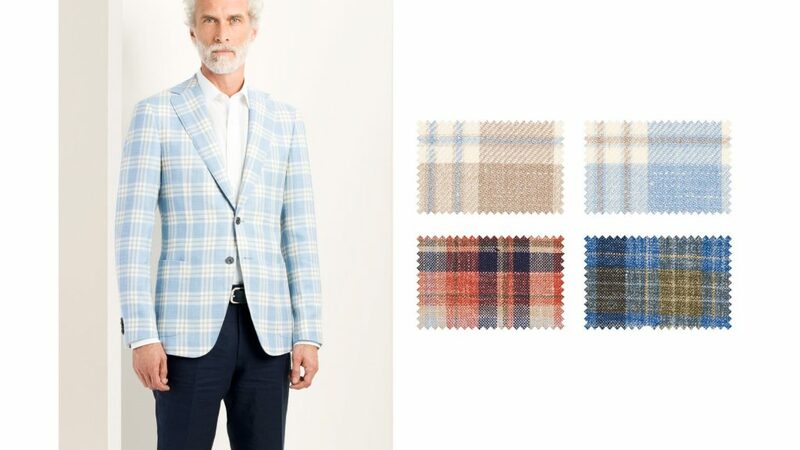 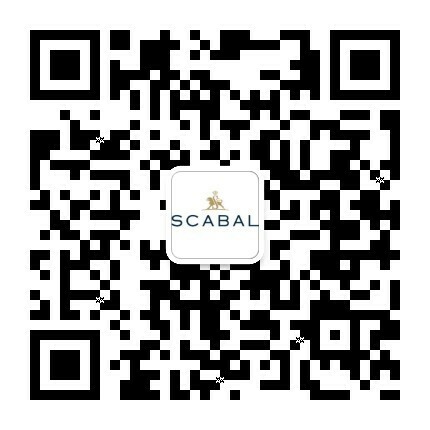 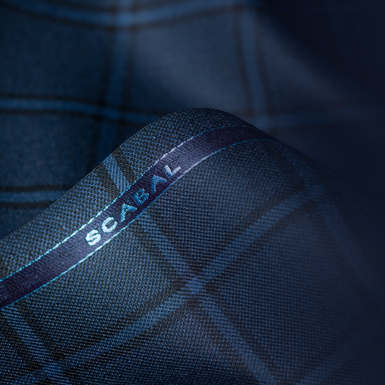 Make an impression this holiday season with Scabal’s summer-suitable collection which spans the lightweight and the luxurious; casual daywear and elegant eveningwear. 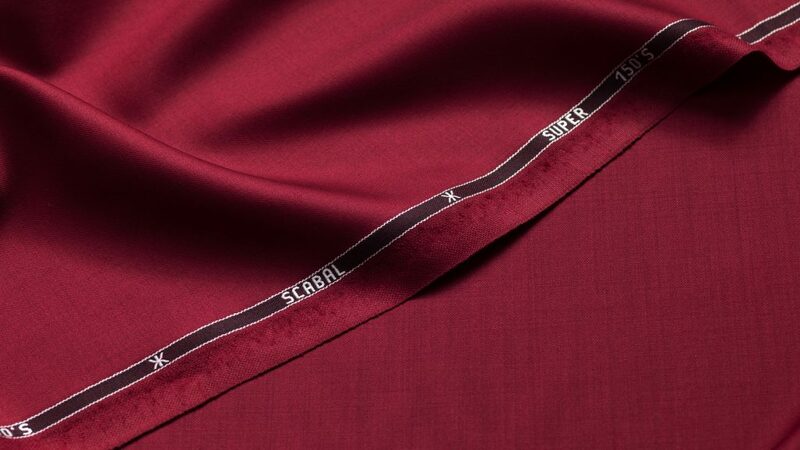 In which the world’s favourite fabric gets a luxurious upgrade, crafted for an elegant edge using Egyptian Mako cotton. 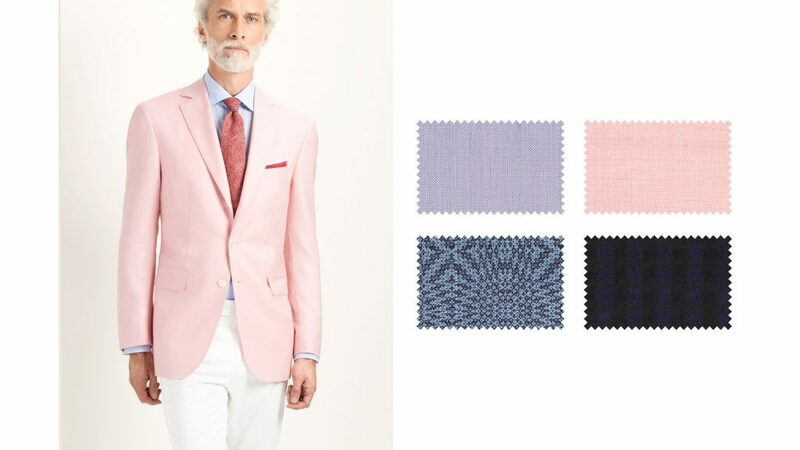 Denim Deluxe is the ideal summer-casual collection: the light contrast looking decidedly denim, but the soft touch and distinguished drape elevating it to new heights. 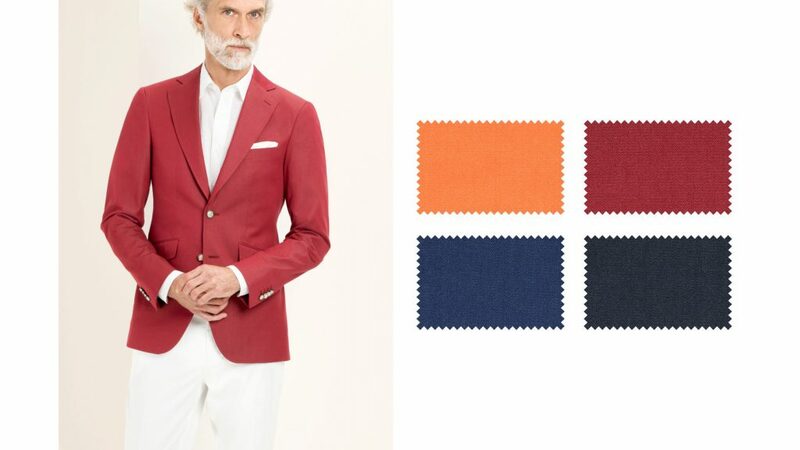 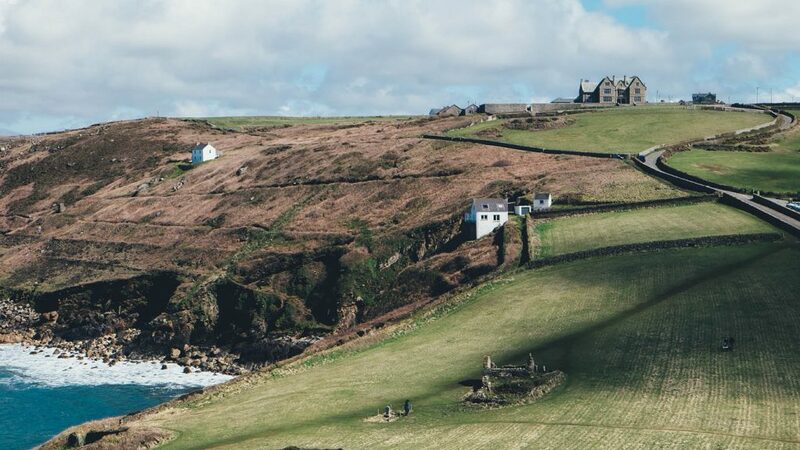 Named after Sicily’s historic hilltop town, Taormina pairs wool, silk and linen blends with bold colours, playful designs and comfortable weights – perfect for summer jacketing with some European chic. 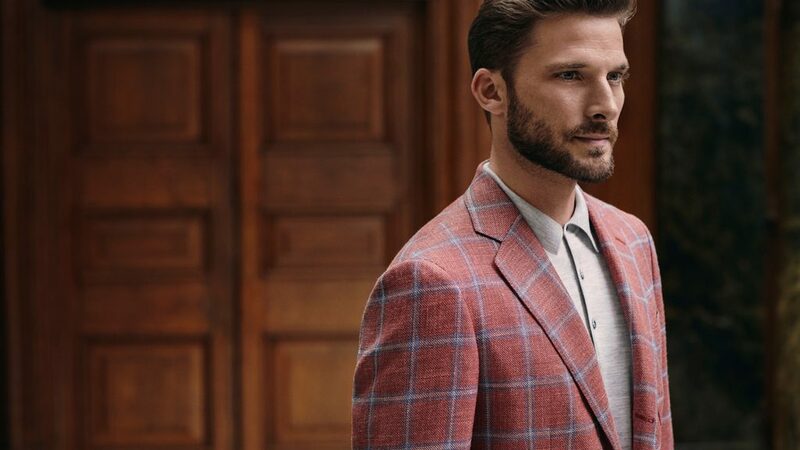 Durability, versatility and portability are important for warm-season styles. 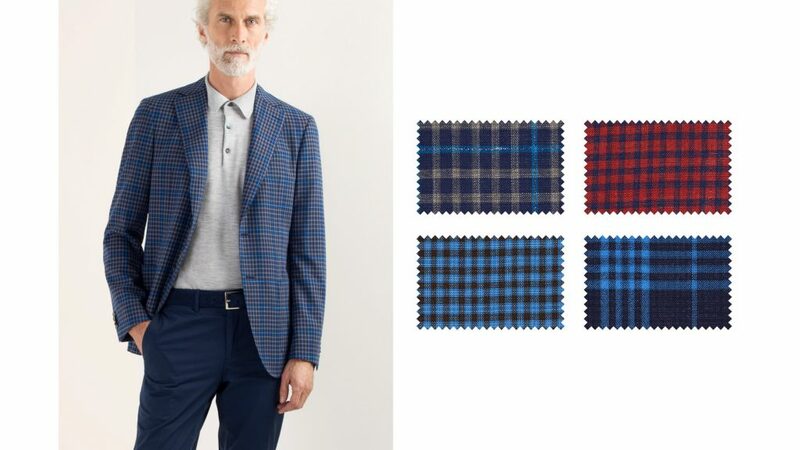 Aircom uses high-twist wool yarns and a plain weave construction for comfort, breathability, a natural stretch and a crease free quality. 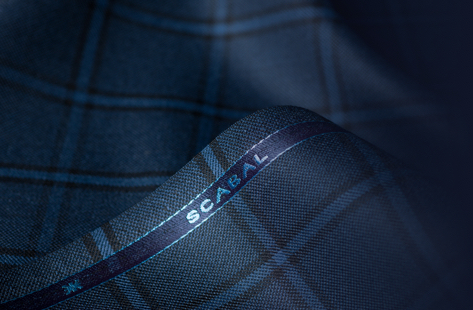 To make a sartorial statement on a balmy summer night, Scabal’s Silk Cocktail collection has the perfect blend of light-coloured plains, big-patterned neutrals and bold camelhair constructions.